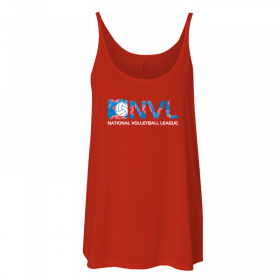 Women’s volleyball tank – style, comfortable and great for team volleyball photos! 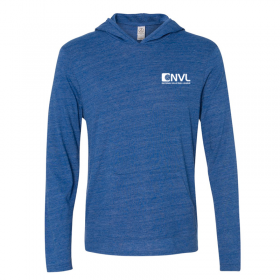 Measured one inch below armhole. 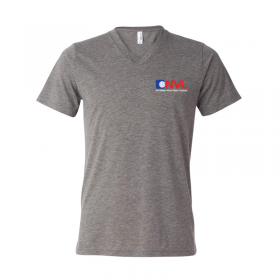 Measured from high point of shoulder to hem. 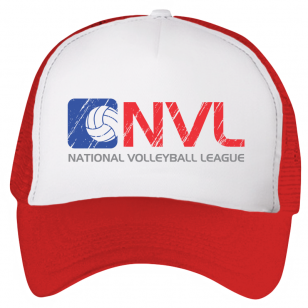 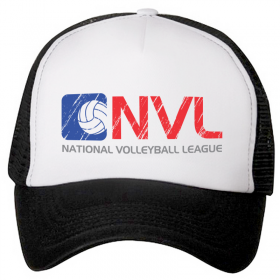 Established in 2010, the NVL is a professional beach volleyball league built by players, for all players, united in one mission: to create a sustainable future for pro beach volleyball in the United States.